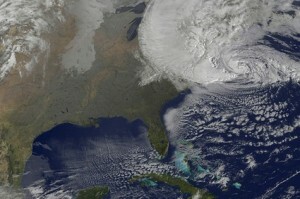 I hope you and the family came trhough this crazy storm safe and sound. We just got power back yesterday, thankfully, considering how cold it was last night. Here’s a surprisingly decent article from CNN today. I was surprised to find that they still can produce a decent piece of journalism. I’m certainly in favor of being less paranoid. Can our camps agree with that premise? We got power back over the weekend, too. The lack of communications for several days was humbling. It was a good lesson: Hezbollah is more talented than I suspected.